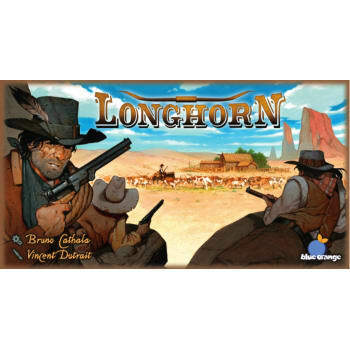 Longhorn is a 2 player strategy game from the brilliant mind of Bruno Cathala (Creator of the wildly successful Shadows Over Camelot). This 2 player strategy game is set in the Wild West frontier of America and features beautiful art and 36 wooden cow tokens. You and your rival are bandits trying to profit from stolen longhorns. 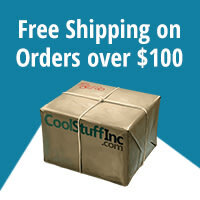 Strategic thinking and interchangeable tiles offer high replay value.